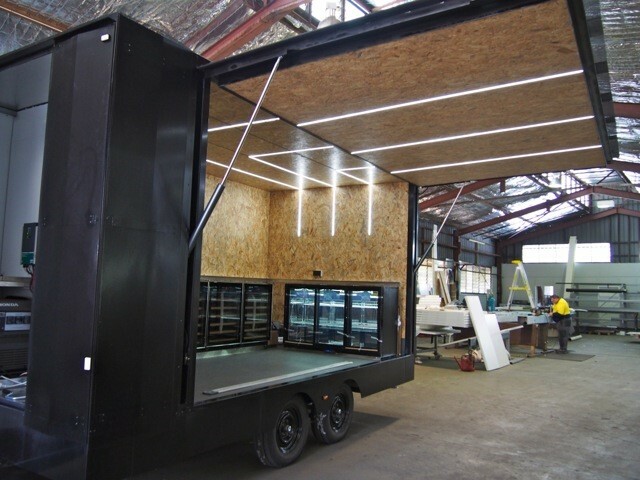 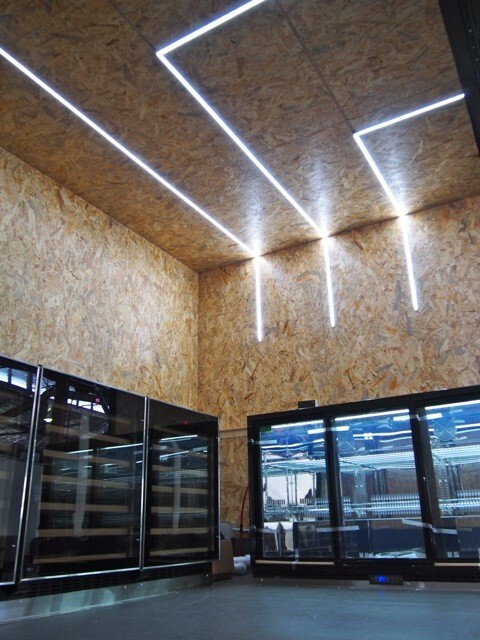 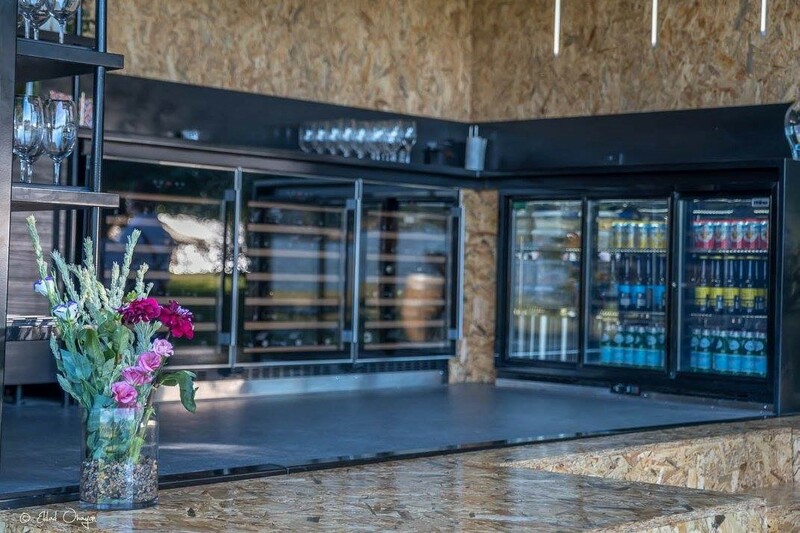 This one was something a little different for the Van Demons crew – an architecturally designed mobile wine bar. 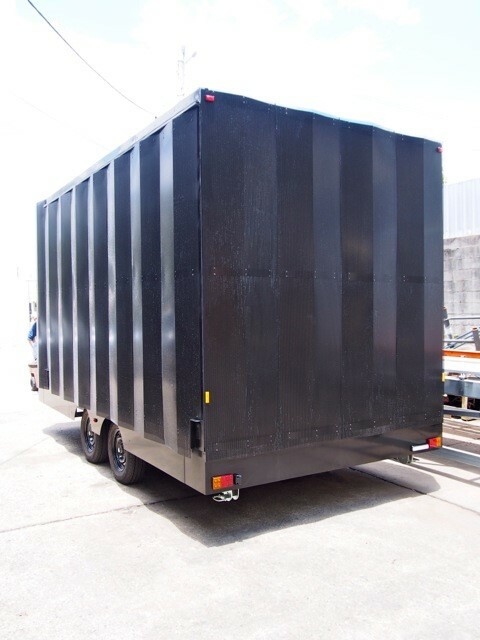 How wonderfully novel! 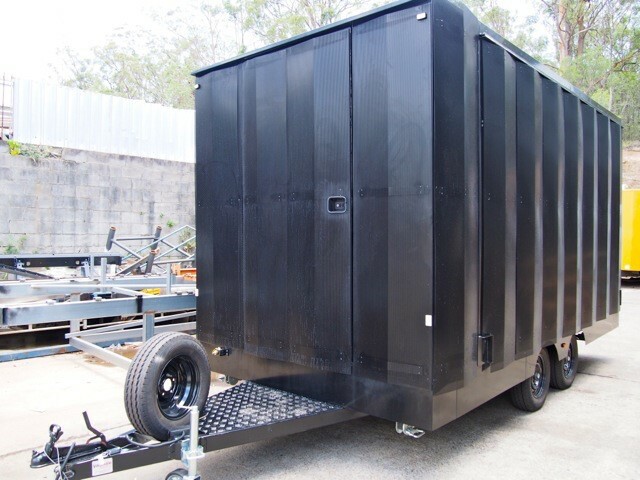 Unfortunately for us Brisbane folk it’s gone to the lucky people of Canberra. 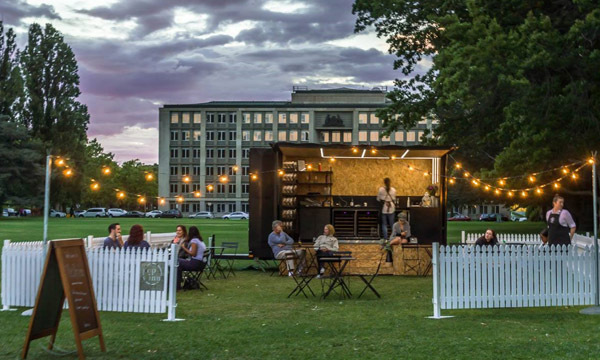 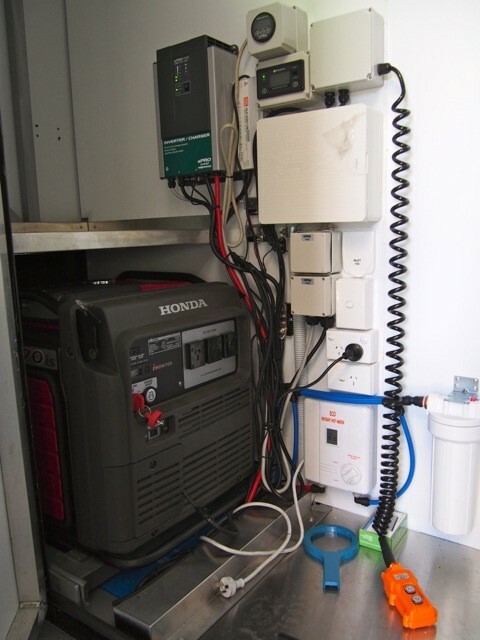 The Pop Inn is popping up at various locations throughout Canberra bringing life to Canberra’s beautiful and under-utilised locations. 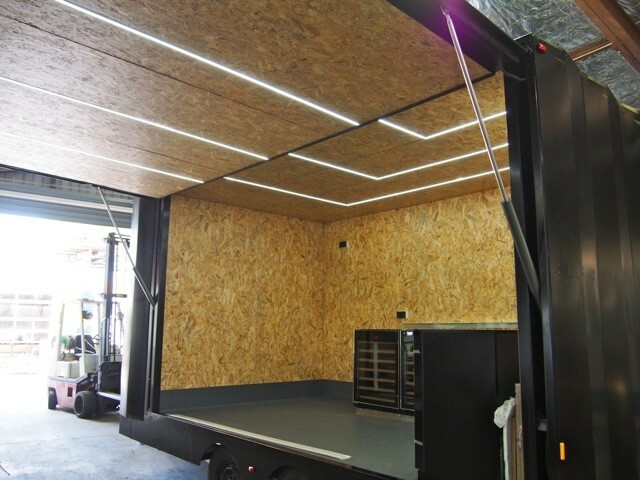 At 4.8m long with perforated cladding on its exterior, one whole length of one side of the trailer body opens via electrically operated struts to reveal a modern, classy looking bar. 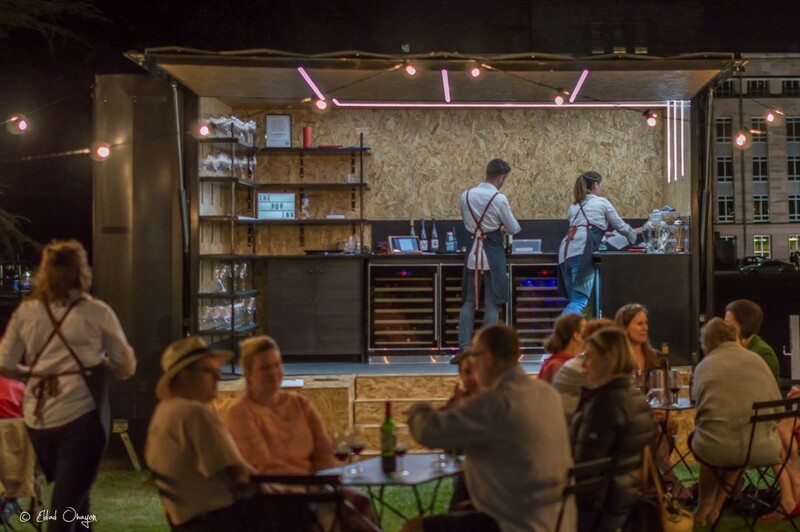 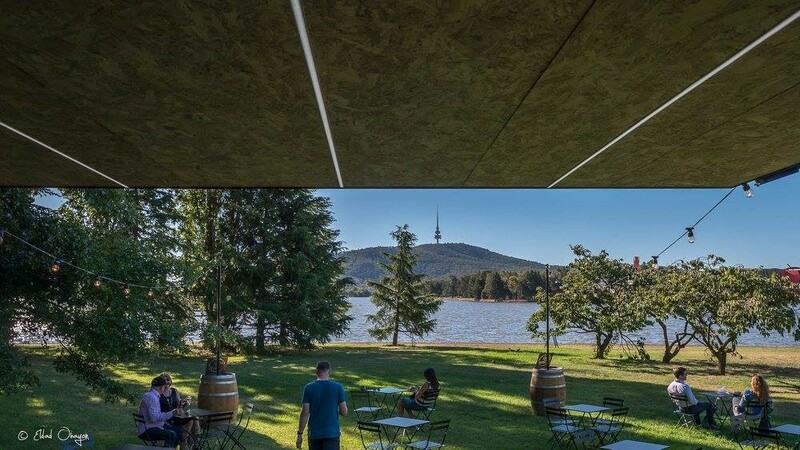 Kimberley and Eldad of The Pop Inn will be showcasing some of Australia’s best wines, together with local cheeses and cold meats, served from their wine trailer to open air tables.